I read sooo much and watched a lot of makeup tutorials on Youtube which featured the Tarte Cosmetics range. 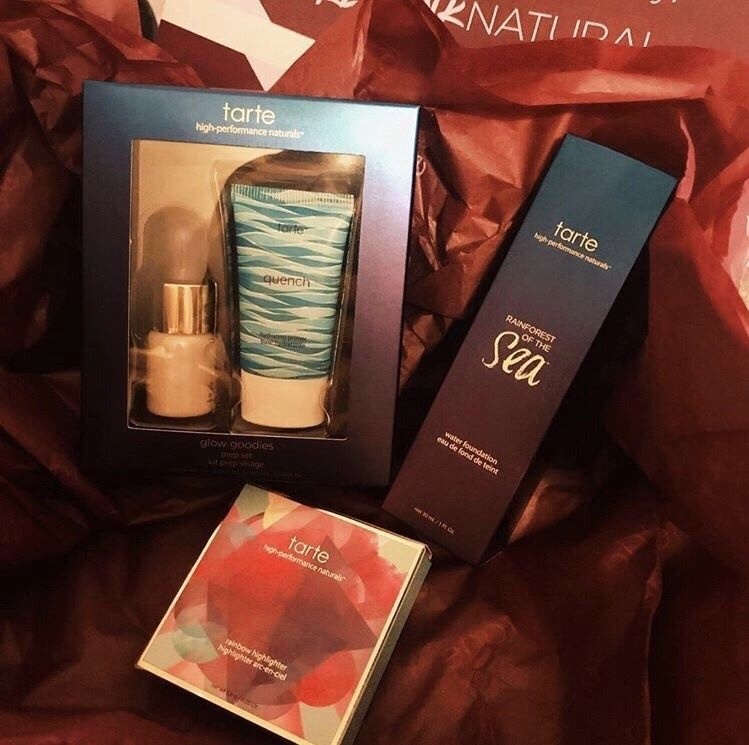 Tarte Cosmetics is a US based cruelty-free makeup and skincare line. That’s just one of the reasons why I loved Tarte Cosmetics makeup and skincare products. There were a lot of good reviews about their products and their products looked so pretty and colourful. I really REALLY wanted to try it. But as usual living in the UK meant I missed out on pretty much all the good stuff being sold in the States! 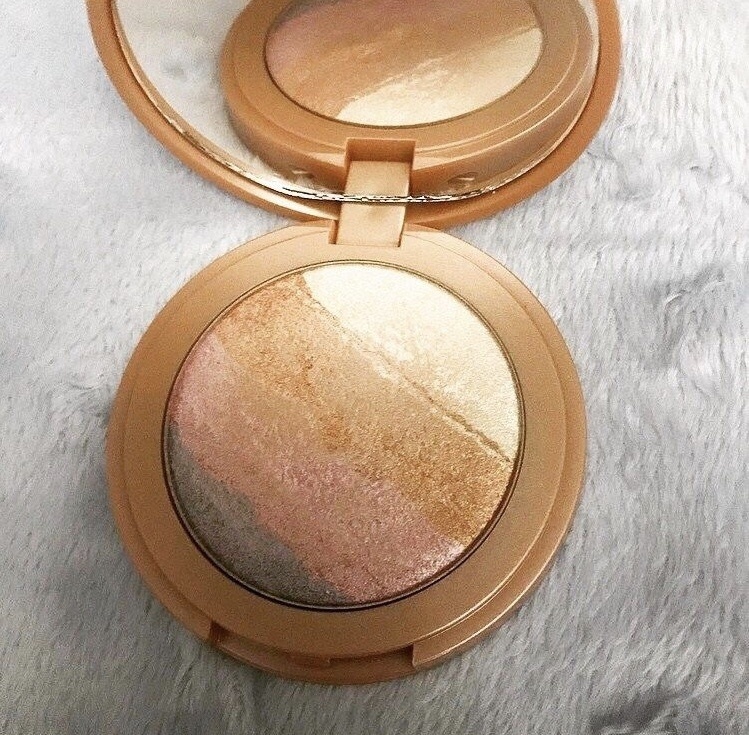 I was sooo happy to hear that Tarte Cosmetics came to the UK. Finally I could buy their stuff and try it out for myself. Slight downside though – it was sold online only so I couldn’t really pick the colours properly and try them out. 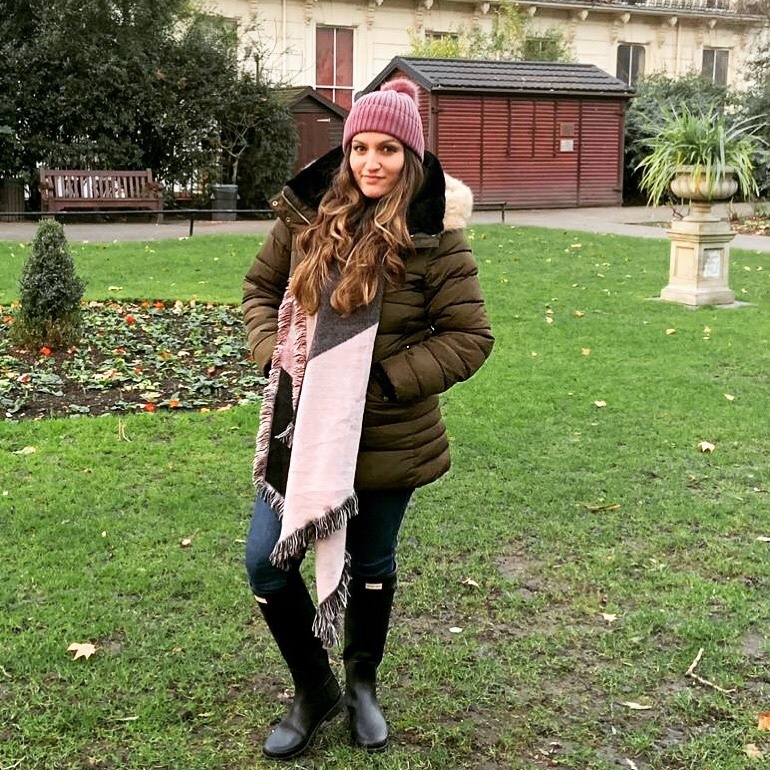 I had no idea whether they would suit me, especially as I really wanted to try their foundation, and we all know what a headache it is to find your right shade! It doesn’t help that each brand makes a completely different shade or warm, cool and neutral. If only there was a standard shade dictionary and every manufacturer stuck to it then we would know our colours and could just buy and use and be happy. Yes alright I know then there won’t be any competition or unique selling points such as “we make so many different shades so we’re the best”! 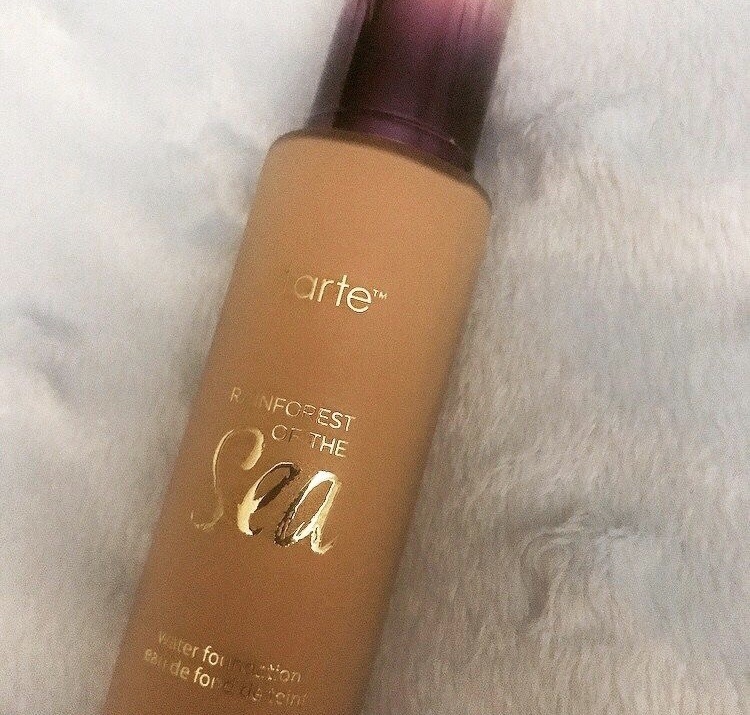 Rainforest of the Sea Foundation (US link) This is a water based foundation which means it’s light and good for dry skin and acne prone skin. It should hydrate your skin without feeling heavy and uncomfortable. This foundation was soft, and layered on well. 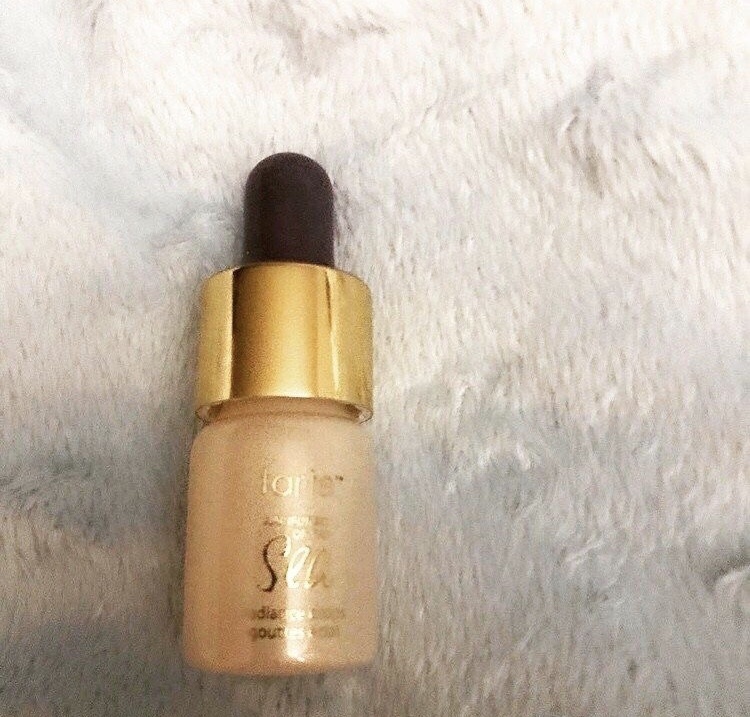 It did rub off a little so cannot say it is better than the Double Wear Water foundation by Estee Lauder, which is my most favourite and best foundation out there. My biggest problem with foundations is that they rub off onto your clothes (or the white shirts of your significant other). This foundation did slightly rub off but may be ok if you don’t mind that too much. In terms of shades, like I mentioned, it is hard to pick the correct colour as we cannot try it before purchasing. I picked a light medium beige and I think it is still a little too dark for me. To make it work for me I mix this colour with the Estee Lauder Fresco (which is a little too light on some bright days) shade and it works for me. 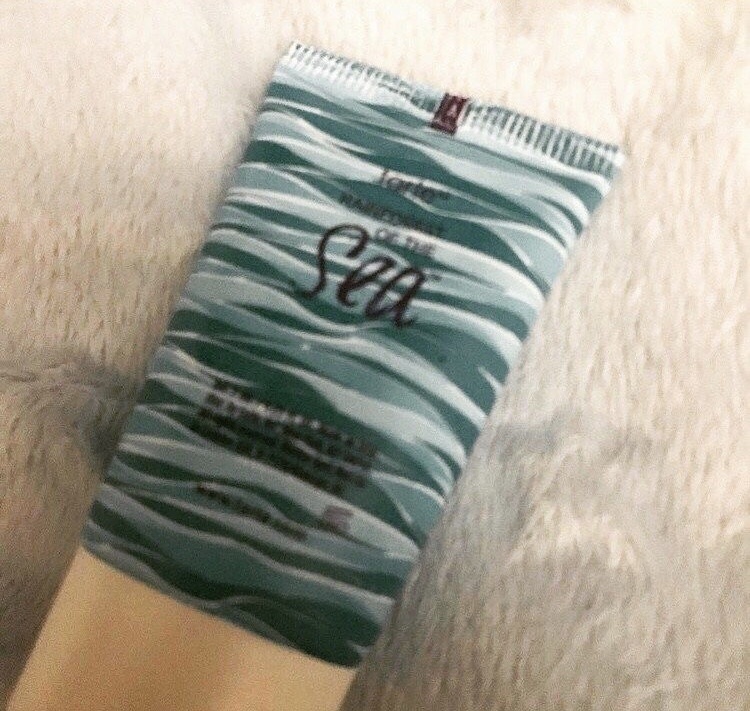 Rainforest of the Sea Quench Hydrating Primer (US link) – this is a handy little primer. It’s for the lazy girl in you and it’s vegan!! It is packed with hyaluronic acid (helps to smooth appearance of fine lines) and antioxidant-rich marine plant extracts (which provides pollution defense). This primer preps your skin for the day ahead, keeps you hydrated and keeps your foundation in place all day (more or less)! It has a coconut scent so a plus if you like that in a cream. I liked this primer. It was very soft and left my skin feeling silky smooth and hydrated. It didn’t make my skin feel tight nor uncomfortable which usually happens with most creams I try. Another thumbs up from me. Rainforest of the Sea Radiance Drops (US link) – this is part of the Rainforest of the Sea collection. The radiance drops are a type of elixir/ face oil which is supposed to brighten your skin with micro-glistening pearls. You can actually see the pearls in the drops when you add it to your foundation. I like that type of look. This face oil can be used as a hydrating primer, lip moisturiser both before and after your lippy, foundation infuser (for a dewy look) or even as a face and body oil. It contains coconut, jojoba oil and vitamin E oil to hydrate and nourish skin. I didn’t use this too much but when I did I loved it a lot. It really did make my skin feel radiant and dewy. Great addition to my foundation. The highlighter in the pictures was divine. It smelt amazing and the colours were just heaven and candy floss like. Just like in the Katy Perry music video. Unfortunately it was part of a limited edition release and therefore this particular one is no longer available. I have linked these instead for you: Highlighter 1 (US link) and Highlighter 2 (US link). Everyone’s favourite topic when it comes to makeup and skincare. How much does it cost? The Tarte Cosmetics makeup and skincare range is definitely not drug-store prices and can range around £20-£30 on average on the full size products. I would say it is similar to Clarins, Estee Lauder and even some of the more luxury brands when it comes to pricing. Is it worth the price? Depends how you look it. If you buy luxury brands from time to time then the price of these products won’t really surprise you. If you are used to more drug-store type prices then this may be a little pricey for you. Whether or not their skincare products are worth investing in I cannot comment on. Sorry haven’t tried them but may do so in the near future. You can get 15% off by using my special links here: US link and UK link!! I am very happy we can now shop Tarte Cosmetics here in London. I like their cruelty-free products, they smell yummy and the packaging is soooo cute!! The products look amazing in your bag so they definitely get a thumbs up from me!! Will be buying more products from them soon!! You can catch my IGTV unboxing to see how it looks on video!! 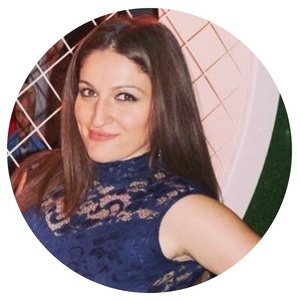 Want more beauty reviews? Then sign up and receive everything straight to your inbox plus exclusive content including voucher codes just for you! Previous Post Which Sippy Cups To Buy For Your Baby?